Small Business Services - Bottom Line Bookkeeping and Tax Services, Inc. Call us at 352-637-1122 for immediate service. Full service accounting and bookkeeping firm established in 1992... With decades of experience, you can be confident that our services will help ensure your company operates efficiently. We focus on the unique needs of each of our clients and design services appropriately. We promise to deliver a complete range of service in a friendly, timely, and professional manner. No matter how complex your tax situation, our professional tax service team is ready to help you. We're available for you throughout the year when you need to file estimated taxes or when you have tax questions. Work with a firm that gets nonprofits. Contact our office today for a FREE, no obligation review of your needs and a FREE quote. Contact us today for a Free Consultation. Let's get started improving your Bottom Line right away. 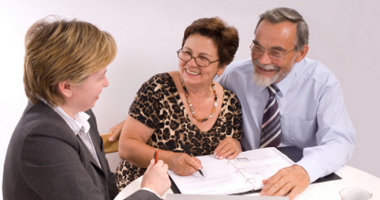 Not sure where to start when it comes to estate planning? Let us guide you through the process so that your wishes are fullfilled. If you received a notice from the IRS you need tax problem resolution right away. Contact us for a Free consultation. Hire expert accounts and bookkeepers! Our services are Fast, Reliable and Affordable! Call us today to request a FREE consultation! Bottom Line Bookkeeping's income tax preparation services give you tax advice the way it's meant to be: friendly, insightful and accurate. We are nonprofit experts and have the expertise to address any financial or governance issues related to nonprofit organizations. 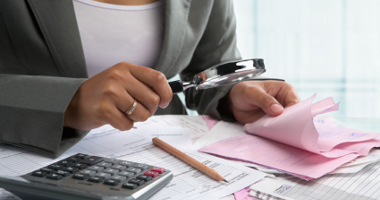 At Bottom Line Bookkeeping and Tax Services, we focus on the unique needs of each of our clients and design services appropriately. We promise to deliver a complete range of service in a friendly, timely, and professional manner. Not-for-Profit (form 990) federal returns. 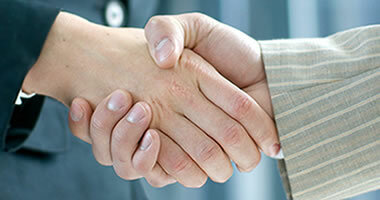 OFFER IN COMPROMISE – We prepare offers in an attempt to settle outstanding tax debt with the Internal Revenue Service. Our office will work with you to determining whether or not you may qualify. It is important that you call or e-mail our office to learn more details about this program Please do not hesitate to call our office to discuss any of your IRS needs. For more information on our professional accounting and bookkeeping services, call 352-637-1122 or contact us online to speak with one of our experienced professionals. Follow us on Twitter or become our Facebook friend. We reveal hints and tactics that will help you turn your company from ordinary to extraordinary. Copyright 2013. 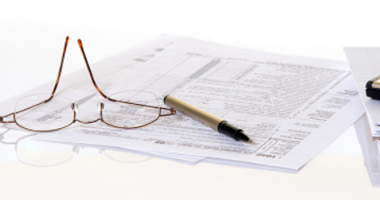 Bottom Line Bookkeeping and Tax Service, Inc. All Rights Reserved.